Dr Stephen Davis has a technical domain background in applied chemistry and physics, particularly in relation to scientific instrumentation and sensors. This has extended into a variety of market sectors including agriculture, for example sensors and control systems for irrigation and evaluation of robotic shearing. 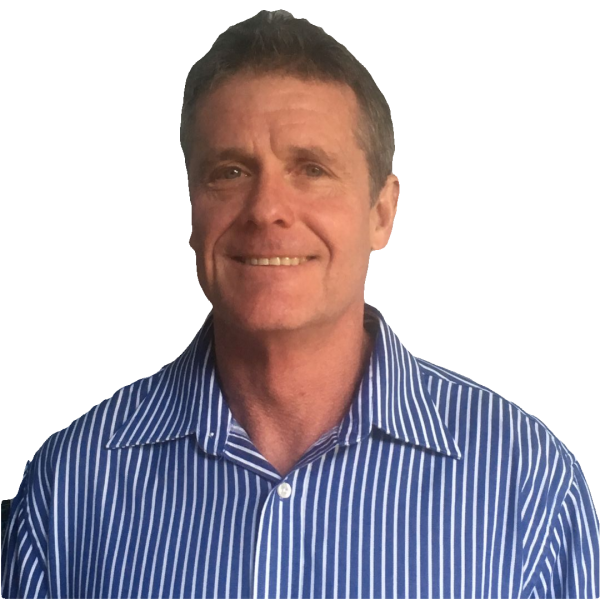 Steve has in depth knowledge and expertise in business planning, strategy development and venture capital raising.